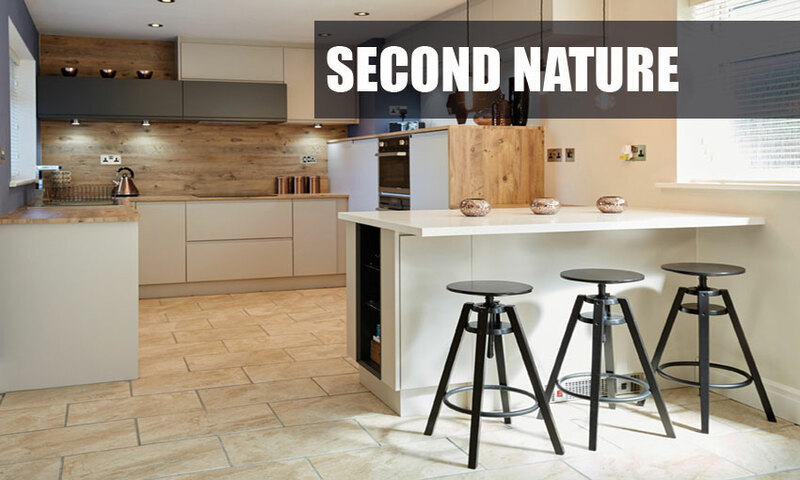 Here at Kitchenhub Limited we will design, quote and supply your complete Second Nature kitchen in only 10 working days, saving you £££'s from a genuine kitchen showroom price and a lot of legwork. 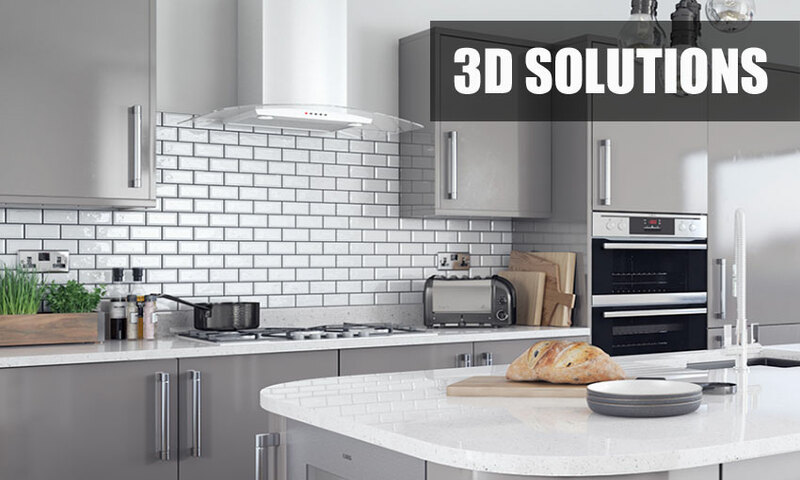 We will endeavor to beat any like for like online or kitchen showroom price where possible. 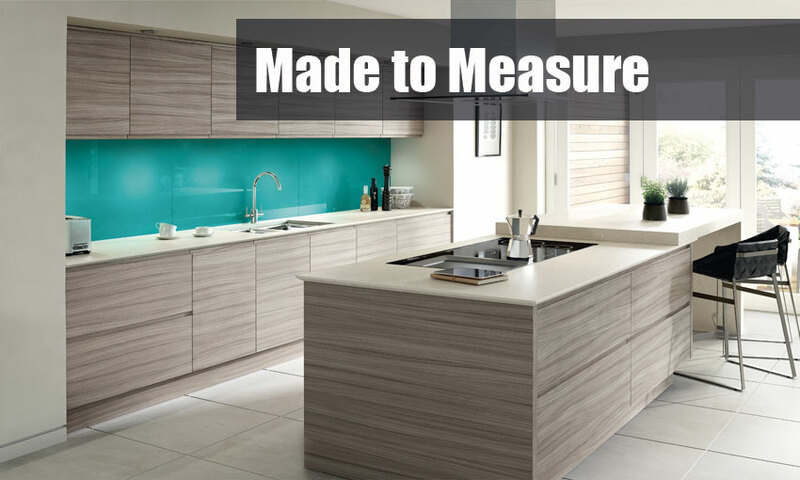 We only deal with suppliers of high quality kitchen doors and components ensuring a superior quality kitchen. 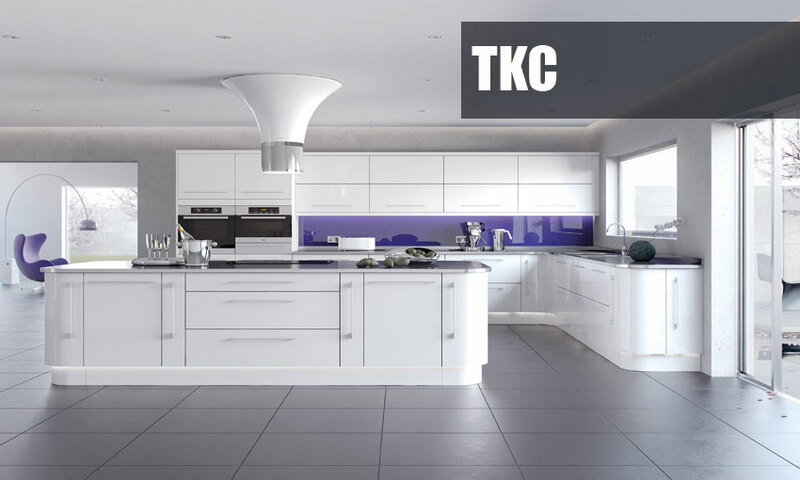 All we ask is you supply us with a genuine kitchen quotation or plan for your supply only kitchen and we will do the rest from there.